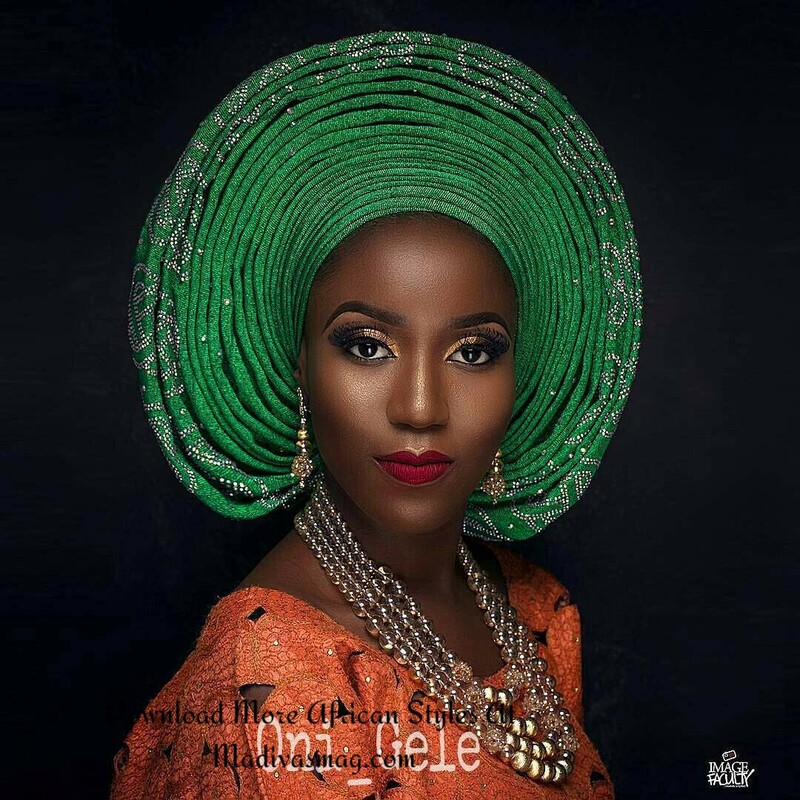 Gele is not the easiest style to pull off, it demands continuous practise and demonstration but after you nail it, it is sealed. It’s the inseparable fashion accessory of the African girl. 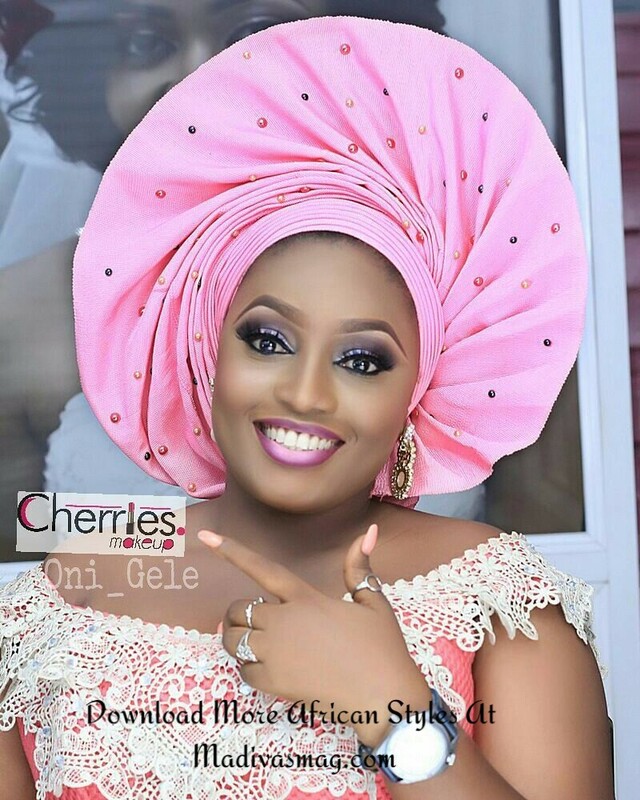 Gele are like garments you wear as they come in different fabrics and textures that are distinct. They make just about the most statement at celebrations especially. Weekends are consistently filled with lots of activities like weddings and parties. Obviously you can’t take it away from the Owambes who’d stop at nothing with dance steps and their traditional wears both to thrill. 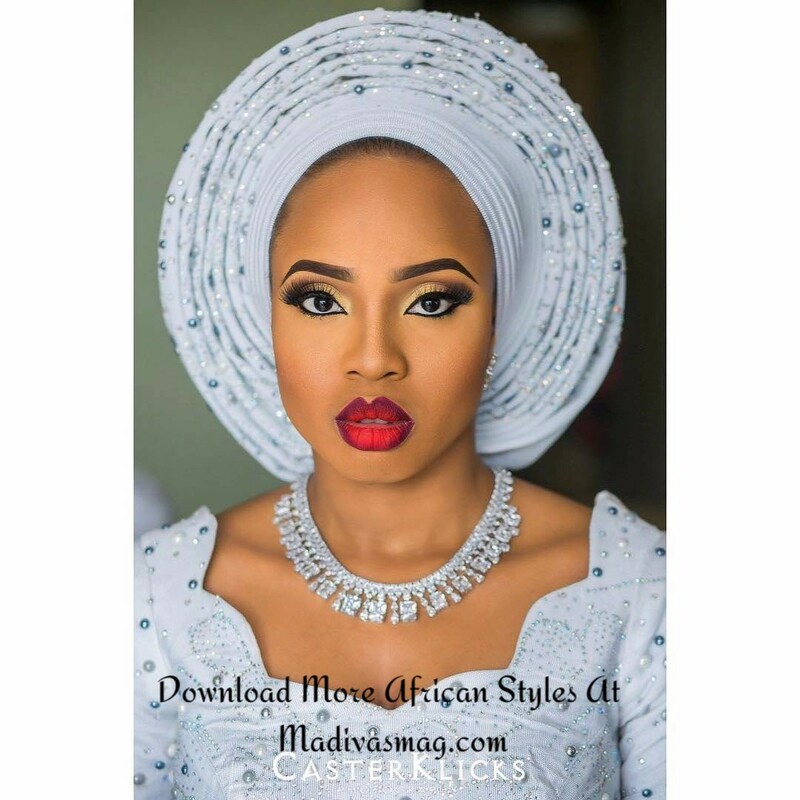 And these days traditional wears are superb and glamorous and the head gear (gele) finishes the trad look for women. Geles are worn by African Women to complement their African Apparel. It is normally the highlight of an appearance. 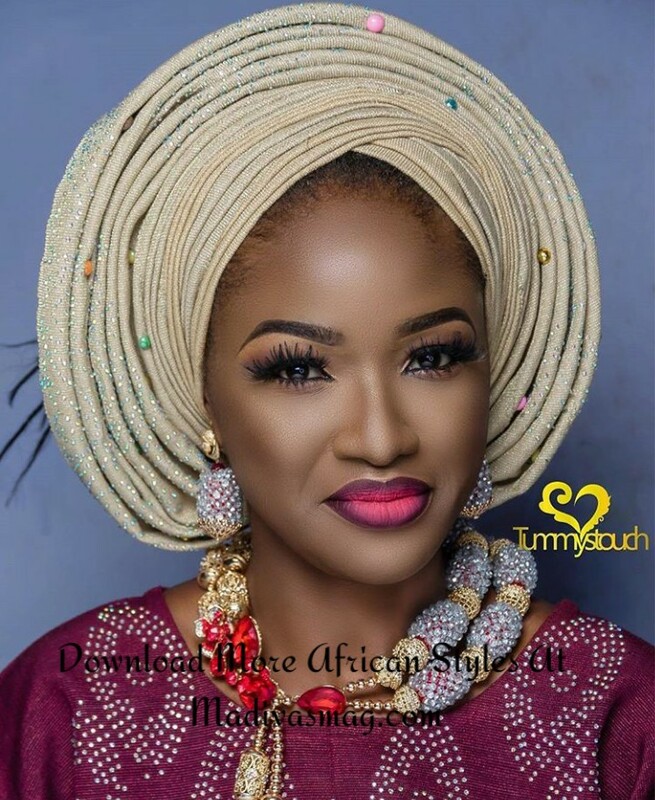 A not great looking traditional ensemble can be compensated for by a well tied gele as it is categorized amongst African Women as a clothing accessory. 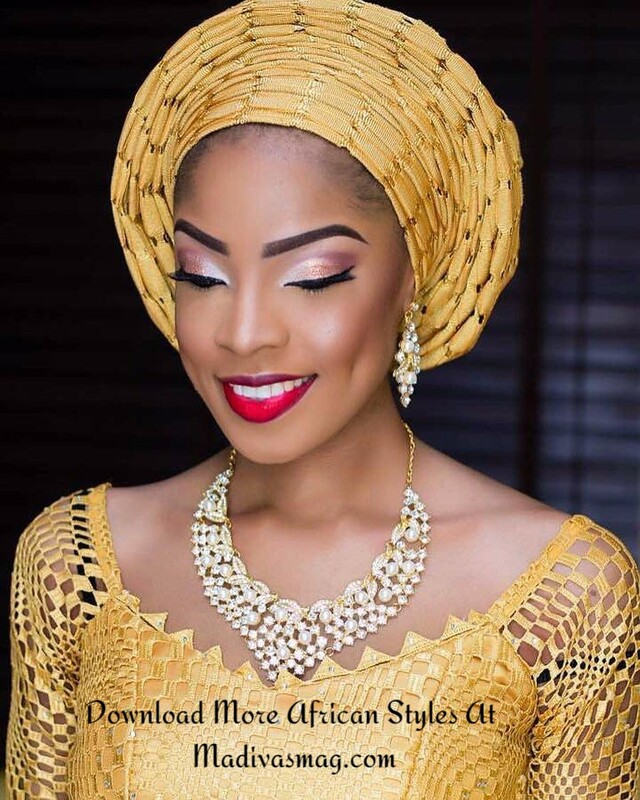 A perfect gele goes nicely with a fantastic make up appearance and this guide above is perfect which is why this Wednesday is all about Gele and Make up with this lookbook….